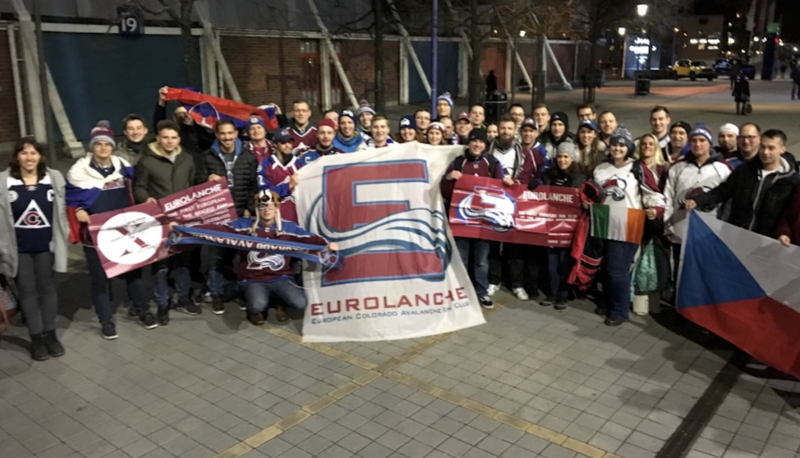 Do you have any questions regarding the Eurolanche or Colorado Avalanche organizations? Do you want more information about Eurolanche membership? Do you want to publish your Avalanche story, videos, or photos on the Eurolanche website? 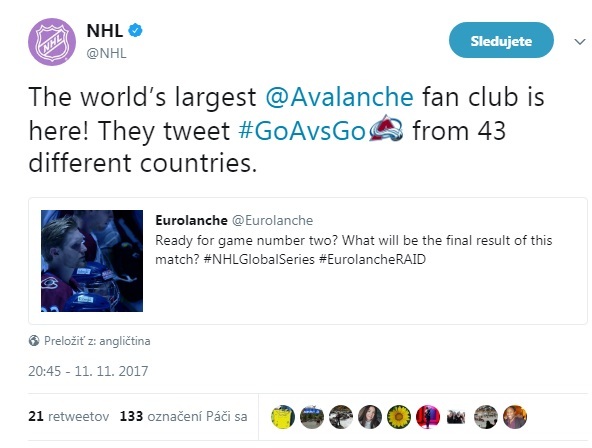 Do you want to travel to Denver and meet all current Avalanche players? Do you have website and would like to co-operate with us?